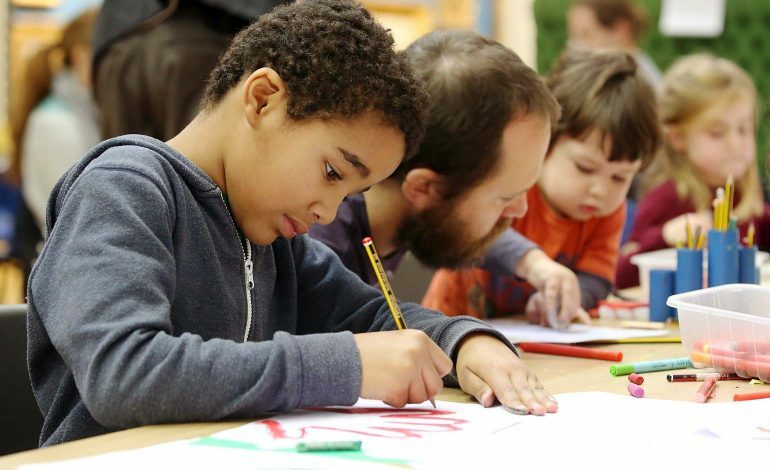 Families are being invited to enjoy fun, hands-on activities every day over the February half-term at local museums, from handling real Roman objects, to investigating fashion design. All activities are either free or included in the admission price, which is free for local Discovery Card holders. Saturday 16th, Sunday 17th, Saturday 23rd and Sunday 24th February 2019 – 10am-12.30pm and 1.30pm-4pm. Do you know the Roman Baths has about 2,500 Roman coins on display? Investigate their collection and create a coin fridge magnet with your design on. Become a treasure hunter with their Coin Collectors trail – part of the new Roman Baths kids’ app. As you walk around the museum, look out for virtual coins waiting to be discovered and collected in the app. Learn more about the treasures found here in Bath and examine our collection of amazing Roman coins. Explore in detail some of the amazing objects that tell the story of Keynsham’s past, from beautiful Roman jewellery to Medieval floor tiles from Keynsham Abbey. Handle genuine Roman and Medieval objects, have a go at our pottery dating activity, and get crafty and create a tile to take home. Take a look at the different types of weather in the paintings and sculptures. Create a seasonal picture using a range of special materials.